My goal for each session is to provide you with an amazing custom, one-of-a-kind experience from start to finish. You’ll go into each session fully prepared & ready to roll and complete your experience with gorgeous prints and products ready for you to hang, treasure and enjoy! Don’t hesitate to book today! Pre-session consultation | My time and creativity | Session preparation tips | Clothing guide and wardrobe assistance | Custom set design | Access to all props & backdrops in studio | Access to studio wardrobe & accessories (0-12 mo, maternity) | Professional editing/artistic enhancements | In-studio viewing and ordering appointment | Travel within 25 miles of 06340. Prints & products are purchased separately and are not included in my Creative Fees. For newborns between 0-4 weeks old. The best time to come in is when baby is around 6-14 days old for sleepy, posable babies. Session includes immediate family. It is best to book this session when you’re between 34-37 weeks. Session can take place in my studio or on-location. Select a beautiful gown from my wardrobe or get my assistance choosing the best outfit to flatter and flaunt your baby bump! Session includes immediate family. For children 4 months - 15yrs in studio or on-location. These sessions are the best way way to capture your child’s milestones within their first year and the years that follow. Is your baby turning ONE? What better way is there to celebrate than to let them eat (and smash) cake!? You choose the theme and leave the rest up to me! Really. I’ll provide the props, smash outfit and the cake. 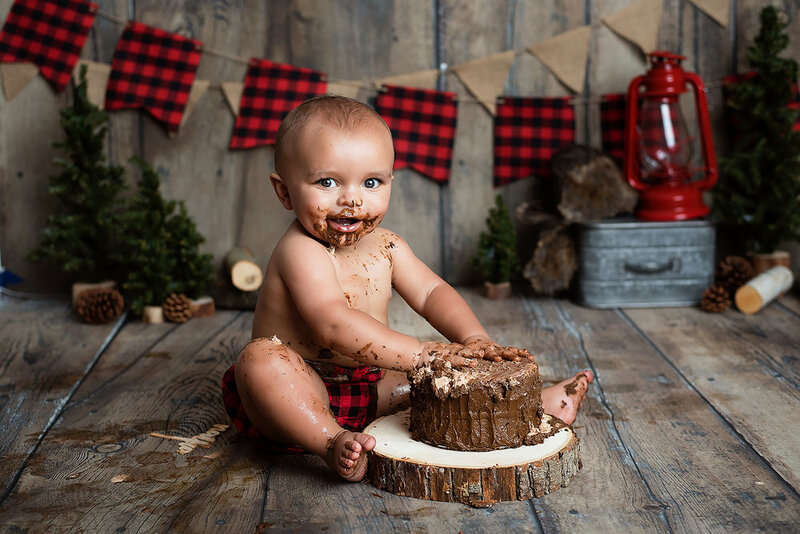 We’ll start with basic birthday portraits then they’ll get messy! Outdoor, On-Location portrait session that is natural, laid back and and fun. I know when to just let things happen to capture your family’s element as well as I know when to step in and give some direction. Creative fee covers up to 5 Family members and any location within 25 miles of 06340. She shoots on location and in studio in Mystic, CT.